According to Networking specialist Cisco, almost half of SMBs and enterprises in the US are outsourcing at least some of their security to managed security service providers (MSSPs) in order to counter the latest advanced threats. 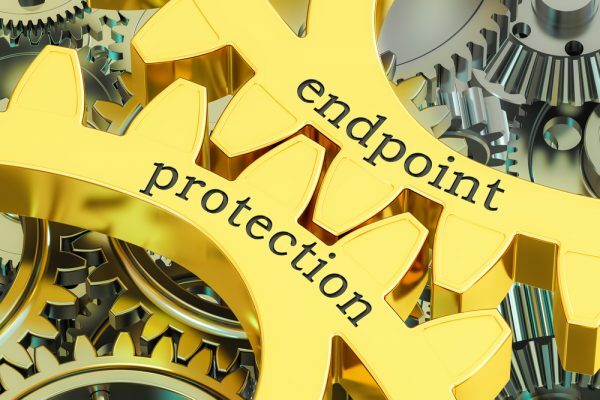 The company is targeting this market by launching a set of new endpoint security solutions aimed specifically at MSSPs. These include three powerful cloud-based tools. AMP for Endpoints prevents breaches and blocks malware at the point of entry, then continues to watch, analyze, and record file activity, regardless of the file's disposition. Cisco Umbrella blocks requests to malicious or unwanted destinations before a connection is established. It provides the visibility needed to protect internet access across all devices on clients' networks, all office locations, and roaming users. Meraki Systems Manager provides over-the-air centralized management, diagnostics, and monitoring for all mobile devices managed by an MSSP -- from iPads and Android devices to Macs and PCs. In addition Cisco offers the benefit of fast deployment, with products that integrate with other Cisco solutions, plus efficient management via a cloud-based console. "At a time when customers are moving to the cloud and struggling with requirements to improve operational efficiency, we're partnering with MSSPs to ensure they can deliver comprehensive solutions with security, visibility and end point control," says Gee Rittenhouse, SVP of engineering in the Security Business Group at Cisco. "Through flexible licensing models and an expanding portfolio, we address customer needs and the needs of our MSSPs to differentiate and grow their businesses." You can find out more about Cisco's portfolio of solutions for MSSPs on the company's website.